Classic larger head places more weight in the sole of the club for for increased playability and greater forgiveness. 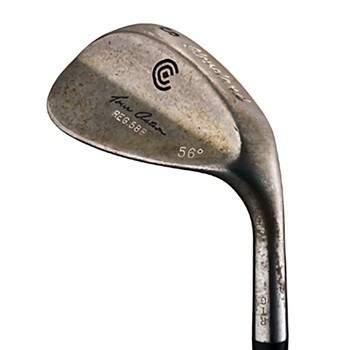 The head is unchromed, and designed to rust over time, to give the player a softer feel, more spin, and less glare. Review by Dan, 3 months ago.